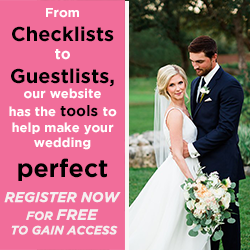 The Wedding Guide can help you because wedding planning is such a big job and there is so much information to take in, it helps to have a resource. Congratulations! You are about to begin planning one of the most important events in your life - your wedding. Don't know where to begin? You have found the answer. The Wedding Guide, the area's most complete wedding workbook and planner with detailed information, will help you every step of the way. Our mission at Texas Weddings, Ltd. through the Wedding Guide and Bridal Extravaganza, is to provide complete, real-world practical assistance to couples planning their wedding. As such, we try to avoid fluff stories, but instead focus on articles and worksheets with the information you really need. Using our checklists and articles will help keep your wedding "on track" as you plan all the details of your wedding. Throughout the book and the web site, you will find useful information, including ideas to help you create the memorable wedding of your dreams. You will also find very useful information on working with wedding professionals to get the results you want and expect. It is our belief that most wedding professionals strive very hard to make you happy. Most problems that arise during the planning of a wedding are due to lack of communication, coincidentally one of the biggest problems in marriages. In most cases, brides who are disappointed because their expectations were not met have not made their expectations known during the planning. As with most aspects of life, make no assumptions, make your wishes known. For example, don't assume your baker or facility will cut your cake. Make sure you have discussed who will handle this job. If you preview a reception facility with tables, chairs and linens, don't assume those items are included in the rental price. 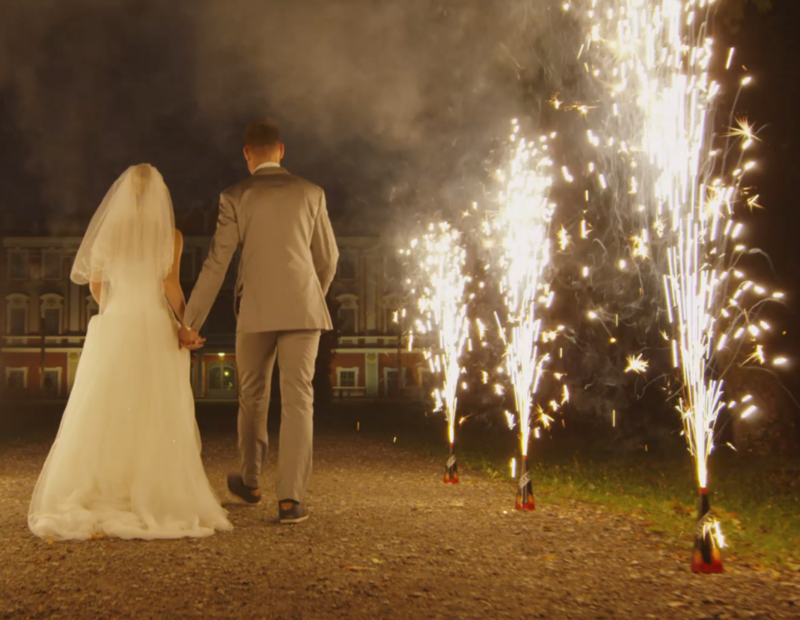 We hope The Wedding Guide and our web site will not only encourage you to ask questions, but also help you learn the right questions to ask so you know what you are getting and the wedding professional knows what you expect. If you need more information, perhaps a place to have your ceremony or reception, or a photographer in a certain price range, call us. We will be happy to give you the information over the phone. We host 3 Bridal Extravaganzas every year in January, June and September. 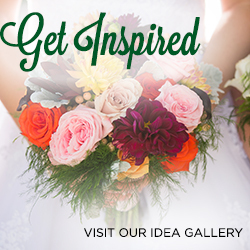 They are San Antonio's & Austin's most exciting and upscale bridal shows! You'll meet the very best florists, photographers, etc. You can compare their work and prices without having to run all over town. Call our office or visit our Bridal Extravaganza page for information on the next Bridal Extravaganza. So please, take a moment and review our web site. Let us know what helped you and what we missed. You can reach us by phone, mail or e-mail. Good Luck and God Bless. Please let us know if we can be of service in planning your weddings.